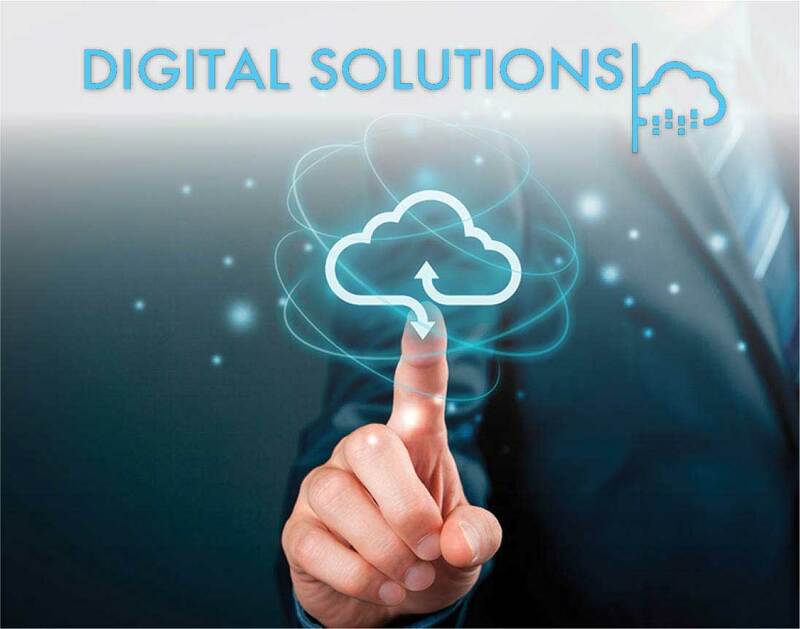 Digital - MIS - Al Moammar Information Systems Co.
MIS Digital brings the latest solutions of digital transformation to corporate and government entities. Helping them to deploy the state of the art cloud based technologies to improve performance and minimize the cost of IT operations and services. MIS Digital delivers these solutions through partnership with the global technology companies and service providers.